Part of the requirements of owning a business means that you have to spend money on all sorts of things. From big pieces of machinery to marketing campaigns, to staff, there is always something. 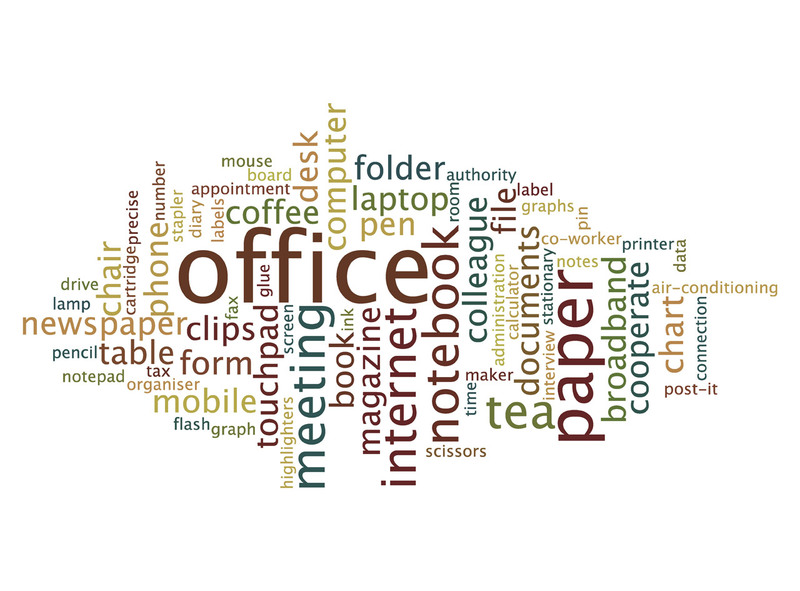 You probably don’t realize it, but the amount of money you spend on office supplies can add up too. Keeping your employees equipped with the tools they need to do their jobs is crucial, of course. But if you don’t manage this area of your office budget correctly, it will quickly add up, and the business can start to struggle. 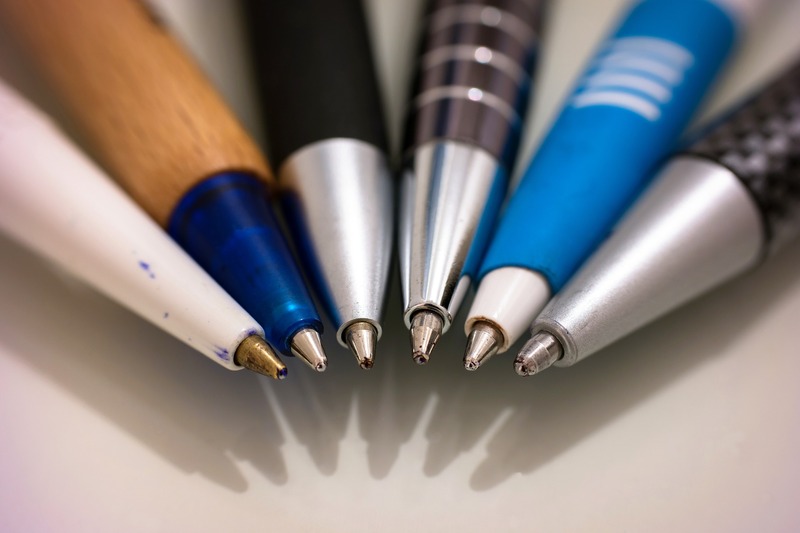 Here are five types of office supplies to keep an eye on. Every office needs a hefty supply of paper! You’ll be going through it on a very regular basis from printing important documents, to reports, to presentations. It’s not uncommon to walk into an office and see a stacked pile of paper that disappears within a matter of days. Although paper is a relatively cheap purchase, you’ll be buying so much of it that it won’t seem that way. In order to combat against this, the best thing is to buy in bulk to benefit from reduced rates. Find a supplier that will give you a good offer for this sort of deal. Another initiative would be to go as green as possible and limit printing to only crucial documents. A lot of information can be saved and stored locally on a server, or in the cloud instead of in paper form. These days, printers aren’t as expensive as they used to be. In fact, it’s the costs of actually printing material that is arguably much more costly. 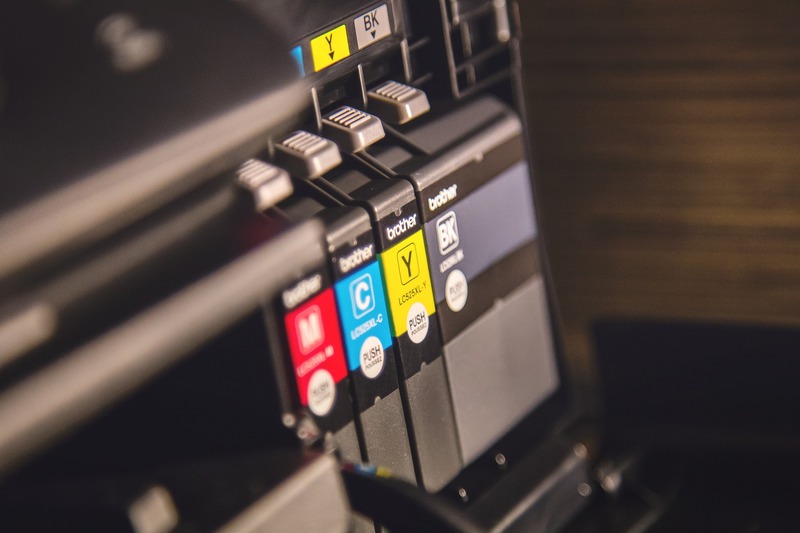 Knowing how to keep these expenses to a minimum comes down to finding the best deal for ink cartridges. Again, buying in bulk can be a great way of saving money. You want to go for replacement cartridges that aren’t the most expensive on the market, but that will still provide you with the quality you need. Pens, pencils, staplers and more! All of your employees will need handy access to all of these things. Overall they do not cost much money to purchase, but the big reason why stationery can become a problem is because it gets out of hand. You might order 200 pens and then be asked to order more just a month later. What happened to them? Needless spending will only clutter your office and drain your bank accounts. Stamp down on it. You don’t want to become overbearing when it comes to stationery but take the time to evaluate how much is used and needed. On this list, I have mentioned two printer-related supplies that eat into our expenses. But don’t forget about the printer that consumes these supplies. Shop around and look for a printer that meets your office needs – amount of printing that is done monthly, speed, and extra features such as scanning, email, etc. Printers do run down too which can be costly. Some companies offer service contracts to help maintain, clean and repair your printer if it breaks down. If it is an old printer, replacing it may be more cost effective in the long run. If you are a small business you may not need a large printer. Smaller printers offer the same features of a lot of the larger ones now. Chairs break and desks fall apart! While you shouldn’t have to spend money on office furniture on a regular basis, it’s more of a costly purchase than many other things on this list. When buying furniture for the office, always buy a slightly larger quantity than what you need (an extra desk and chair if you have the space to store it). Not only will you have a backup to rely on when something breaks, but it won’t cost as much as buying an emergency replacement on its own. Another option is to look around for overstock sales, or auctions of used equipment. Sometimes you can find second hand furniture from businesses that are closing that are in really good condition. Previous Is It Time For Your Business To Get Social? It is crazy how you don’t think about the little things like this but they are huge!